Be a man! But you know, in a Christian way. Action movies. Sports heroes. Corporate ladder climbers. The world sends a mixed message about what it means to be a man, but what does God say? It’s time to reclaim manliness. Join us March 29-31 alongside other like-minded men for a weekend of fun, adventure and refreshment in the rugged and exciting Adirondack Mountains. Our speaker Brett Butler will help you discover what God says about biblical manhood, identity, and leadership. Stop taking the cultures word on what a man is and take 44 hours and invest in who God says a real man is. 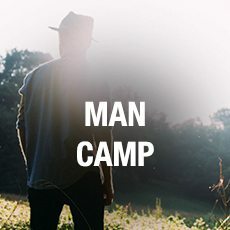 For every guy you bring to The Lodge whose has never come before, you’ll get 10% off, they’ll get 20% off. Can’t wait to see you soon! 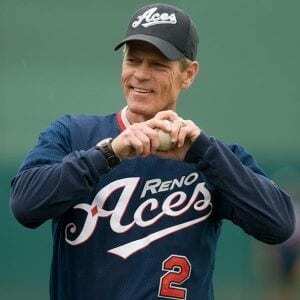 Brett Butler is a former Major League Baseball All-Star outfielder, coach, motivational speaker, author, cancer survivor, and anti-tobacco advocate.Throughout his distinguished baseball career, Brett received numerous awards, including the prestigious Lou Gehrig Award. Brett resides in Arizona with his wife, Eveline. They have four children- Abbi, Stefanie, Katie, and Blake. Weston Skaggs is many things. A South Carolina boy raised in Ohio. Husband to Amy and daddy to Paisley and Bo. Singer/songwriter. Beard enthusiast. Registered nurse. Star Wars nerd. A no longer suffering Cleveland sports fan. And most importantly: Christian. 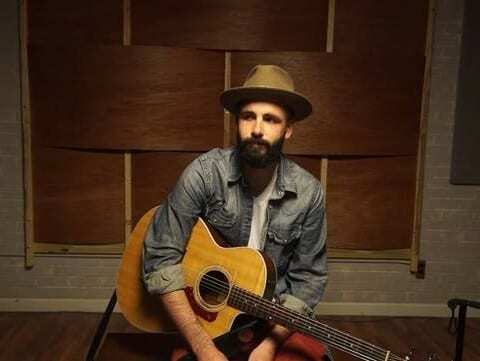 This causes his music to be painted with the brushes of redemption, love, and hope. “I have a personal relationship with Jesus Christ that changed me from my blindness and self-centeredness to a life of purpose. I’m passionate to create a fresh and unique musical sound that offers encouragement to the church and hope to lost and hurting people.”, Skaggs says. Error: Error validating access token: Session has expired on Wednesday, 15-Aug-18 21:28:47 PDT. The current time is Saturday, 20-Apr-19 22:04:52 PDT.